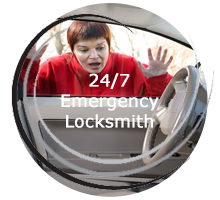 This is where placing trust with the most adroit emergency locksmith service provider in Tucson, AZ – Half Price Locksmith Services can assure you an elite experience. What really reflects the true character of an emergency locksmith service provider is the dedication and focus which the locksmith brings to the job. Would you relish a locksmith who does not have any foundation or name within your neighborhood to be trusted with handling complex emergency unlocks of your house, office and car, let alone your safe? 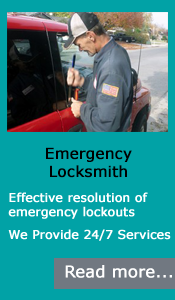 The differentiator here is that we at Half Price Locksmith Services are a true local 24-hour emergency locksmith, having a service record spanning over a decade in Tucson, AZ area. When you chose an adroit locksmith from Half Price Locksmith Services to bail you out of a lockout situation, you are making no compromise on skill and the level of service. We operate with a team in which every locksmith is qualified, and has proven their worth on the stringent skill assessment parameters we have in-house. It is the inclination towards skill enhancement which has driven our team of efficient locksmiths to perform unlocks of any type of traditional locks, in record times. 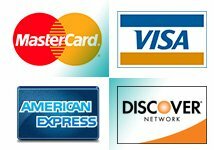 You would think that electronic and other contemporary technology keys would pose a challenge for our locksmiths at Half Price Locksmith Services! We really have had our locksmiths train on some of the most advanced security systems and locks during training drills, which supports the promise for a warranted, efficient service to our customers. What good will an emergency locksmith bring, if as customers you are left looking belabored at your watch, waiting for the technician to arrive and commence servicing? Of the lowest quality, indeed! 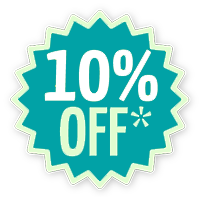 With Half Price Locksmith Services being called, we guarantee reporting at the side of our customers in unconceivable time frames, thanks to the mobile modus operandi we have evolved through the past decade, while solving complex, emergency lockout situations for our customers. 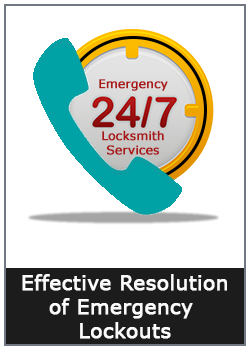 So why be complacent with choosing an ordinary locksmith to service you, when you have the elite 24/7 services of Half Price Locksmith Services. Get in touch with us today!